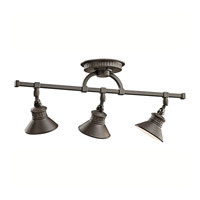 Q Can you adjust the lights to point in different directions? 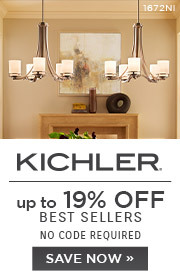 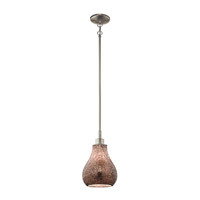 A The Kichler Lighting Sayre 3 Light Rail Light in Olde Bronze has a swivel of 90 degrees and rotates 360 degrees. 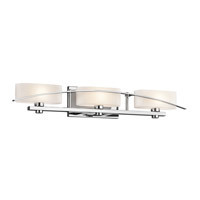 Q Does it come with only two lamps? 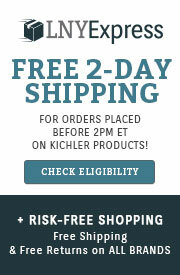 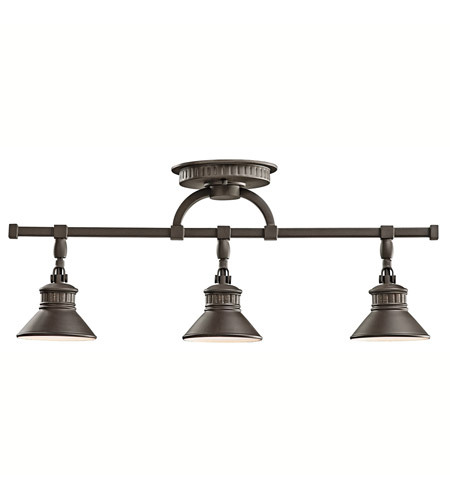 A The Kichler Lighting Sayre 3 Light Rail Light 42439OZ is not available in a two light fixture. 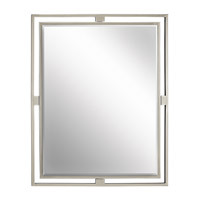 Q can it be used in a bathroom vanity area (damp)? 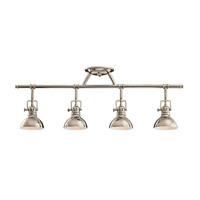 A The Kichler Lighting Sayre 3 Light Rail Light 42439OZ is rated for use in dry locations only. 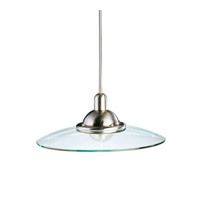 Q Can this light be mounted to a wall rather than ceiling? 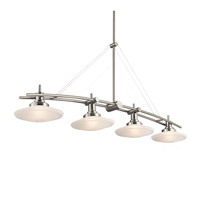 A The Kichler Sayre 3 Light Rail Light 42439OZ can be mounted as a wall light or ceiling light.